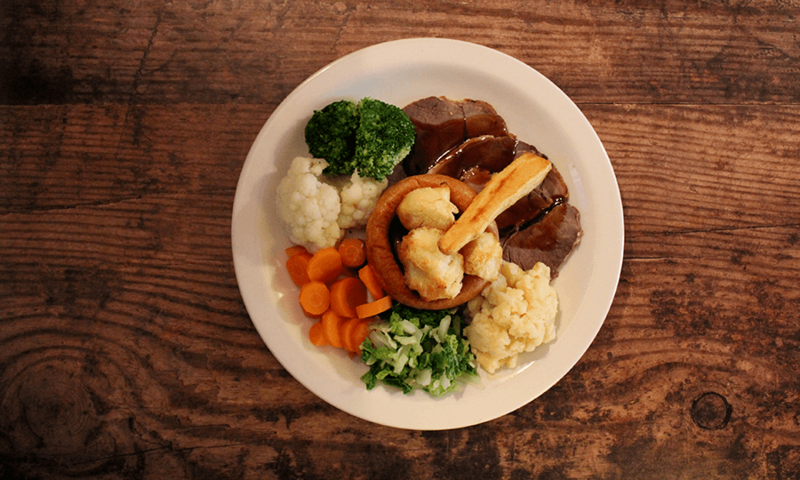 Choose from Steak & Ale, Chicken, Ham & Leek or Vegetable pie served with veg of the day. 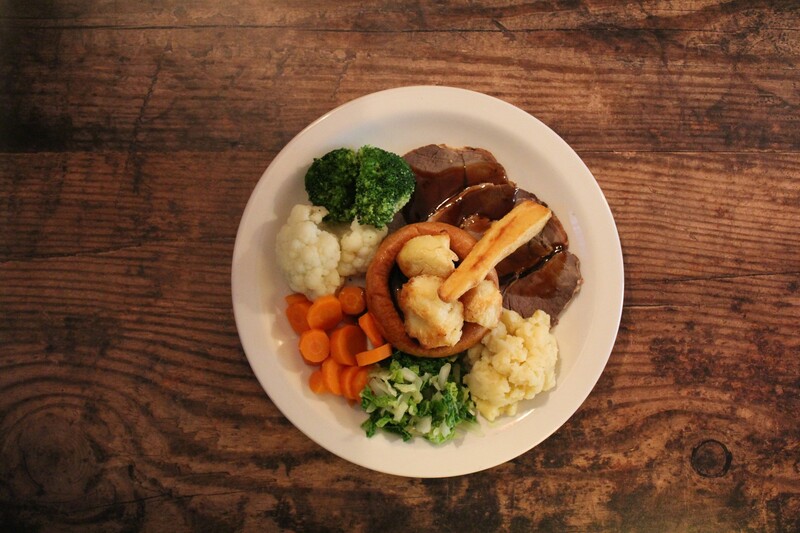 Cumberland or Caerphilly & leek served with garden peas & onion gravy. Served with chunky chips, peas, tartare sauce & lemon wedge.